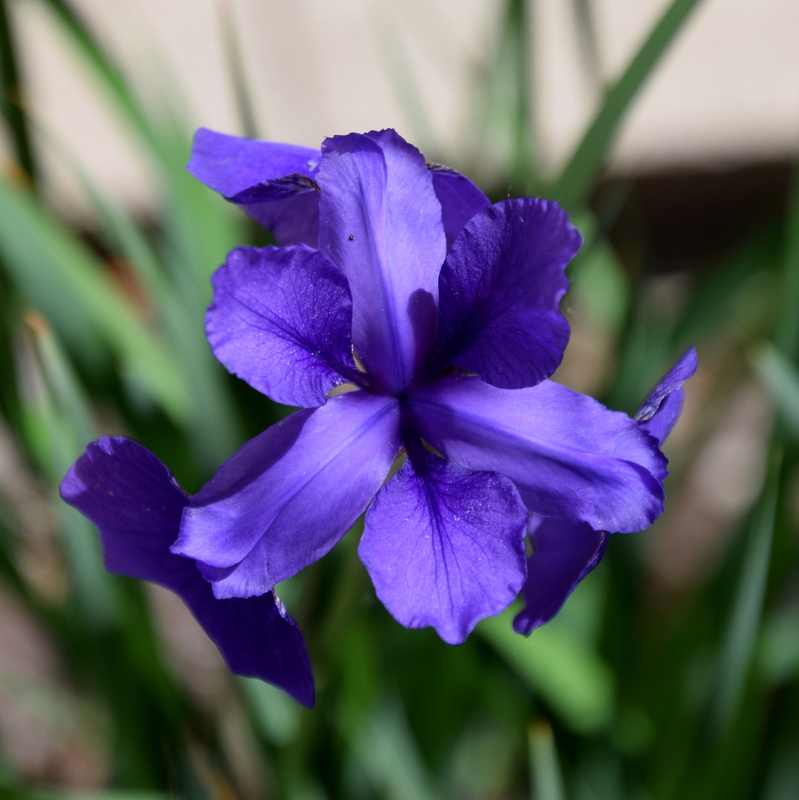 On this gray and snowy day in Colorado, your photos remind me how happy I’ll be to see the iris blooming again in the spring. Thank you for this taste of that beauty in store! 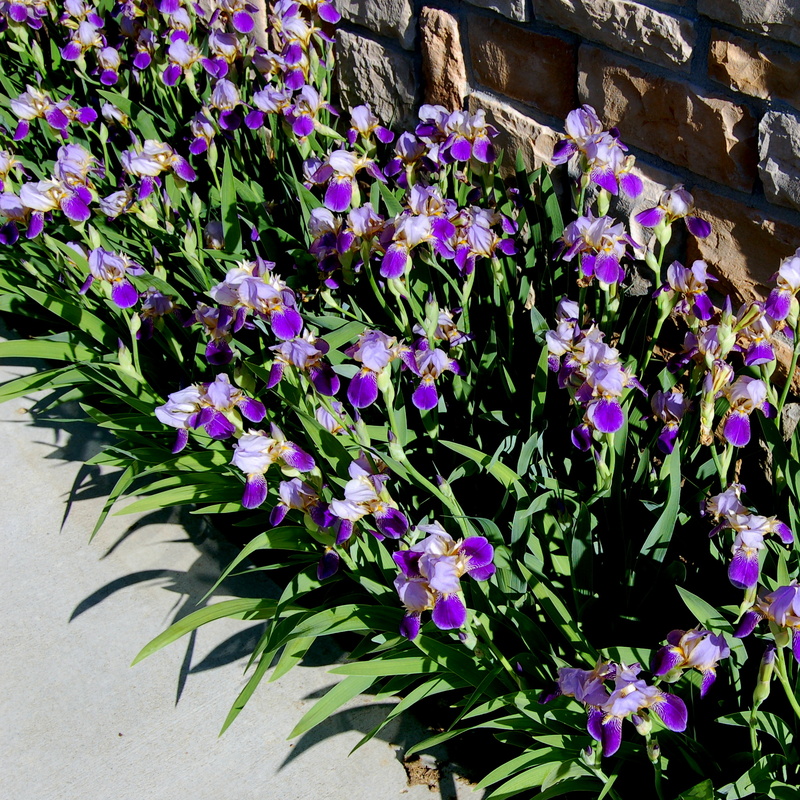 Iris are one of my favorites. I too look forward to their return in the spring. Yes, purple is one of my favorites! I always look forward to their arrival in spring.